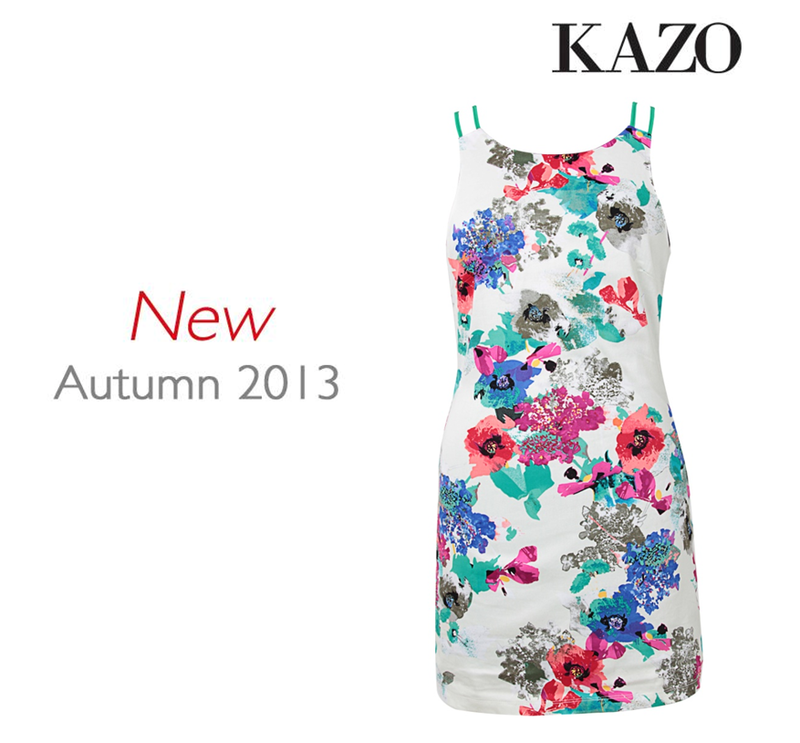 Kazo, a brand which defines fashion for youth, has launched its Autumn Collection 2013. The collection looks inspired by travelers, bikers and adventure loving people and has been interestingly designed for fashionistas. An amalgamation that only is possible with Kazo. Walk into one of the stores and nobody will move out empty hands, it has something for everybody. The lookbook is a perfect mix of solid colours, prints, graphics and amazingly designed jewellery and handbags. The collection includes Flowery Prints, Graphic Mania, Bikie Chic, Melange Story, Animal Print, Mexi Dress and Surf Web. While Flowery Print is designed for girls who love being colourful and bright, the Graphic Mania is for girls who love to be live with their clothes and make a statement (one of the tops in here are my personal favourite). What’s most interesting among all the collections is Bikie Chic which is raw yet chic. With sharp yet bright designs, the products include bright floral dresses which can be teamed with raw biker jackets (the go getter collection). 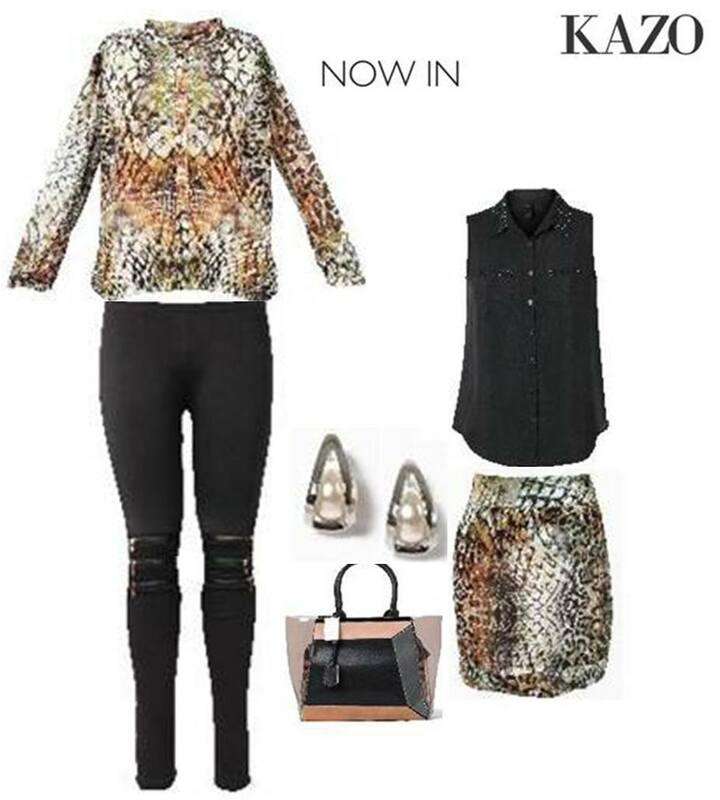 Melange Story is all about greys teamed with sequins. Subtle bling is well seen in this collection and is a perfect fit for the season. (a must have for party lovers and college goers). Animal Prints (the most successful prints in the fashion circuit this year) have been well played with. These are not “in your face” typical animal prints but is a single print which has a mix of colours of greens, yellows, black and white. Mexi Dress is dedicated to the social woman in you. Visiting a family party or out with friends for dinner, this collection offers you a perfect clothing and accessories. Last but definitely not the least, Surf Web, as the name suggests is designed for the office going woman who loves to be perfectly dressed, in vogue with fashion, even when at work. The collection is designed for 9-5 and also post that. PS: We also got the opportunity to try some of their pieces. Like us on Facebook and you shall get a glimpse. I would like to put this collection as solids with a strike of bright (perfect for the season).